Is there a better alternative to Workspaces? Is Workspaces really the best app in Productivity category? Will Workspaces work good on macOS 10.13.4? 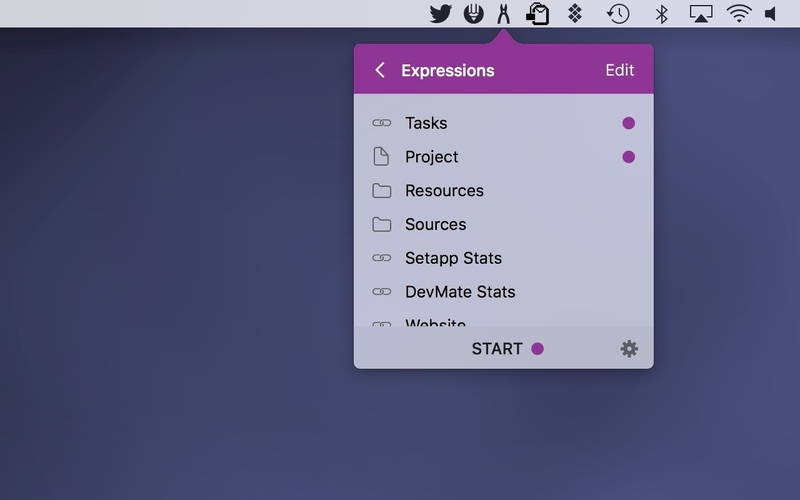 Workspaces is an app that remembers your project resources, so you can quickly open them. Just drop files, folders, websites, applications and important e-mails into the application, then select the ones you wish to be launched when you click START button. 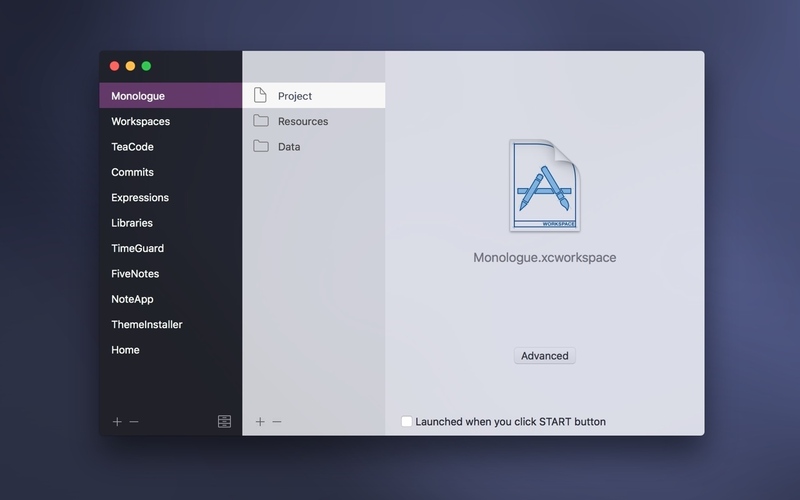 You can also access individual resources using the Workspaces icon in the menu bar. 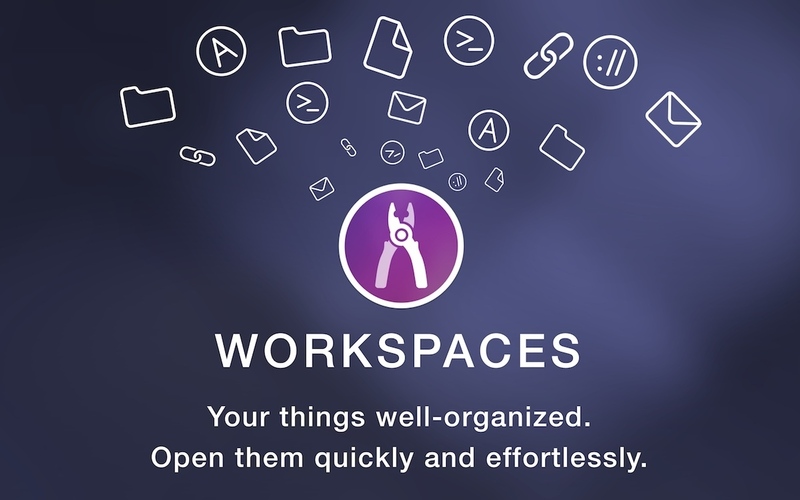 Using Workspaces you can forget where all your stuff is. All the important resources are always ready to start working with. Workspaces increases your productivity and removes another reason for procrastinating. We believe it's the app you've always missed.